Topic: GT240 - Mikuni TMX35 ? 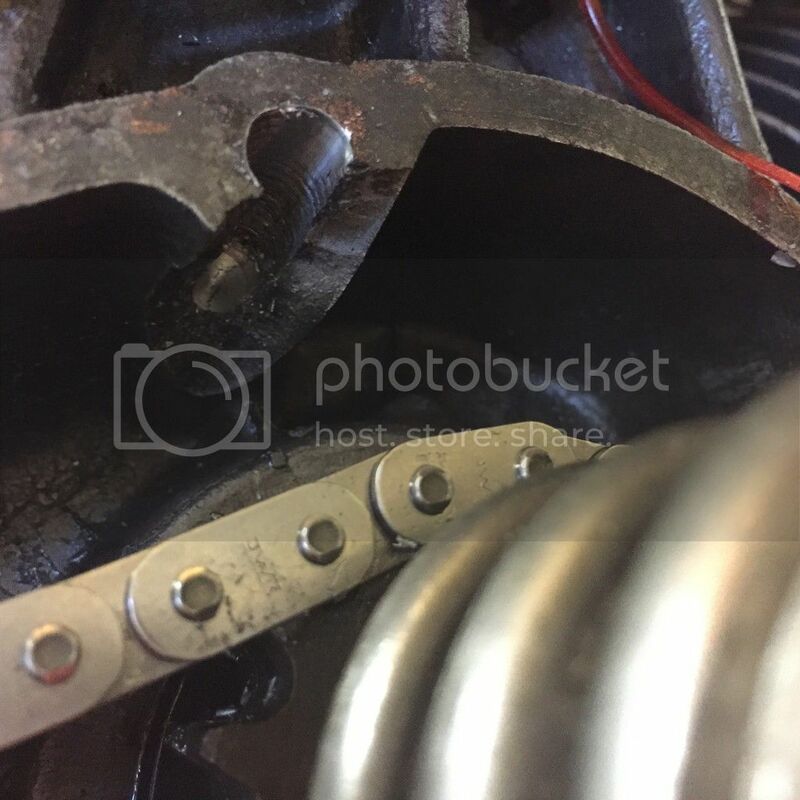 Typical !...just built a new engine and the only stud I didn't have reason to check on the strip down as it didn't have a stud in it and this happened. Can it be patched up with JB Weld or something similar ? 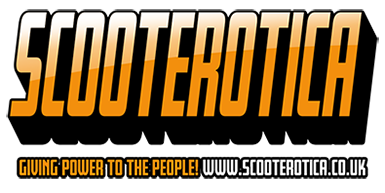 Topic: Scootering Magazine – April 2016 Out Now! Re: Scootering Magazine – April 2016 Out Now! Mine still hasn't turned up! Rattling = Pinking ---What is your timing set at ?